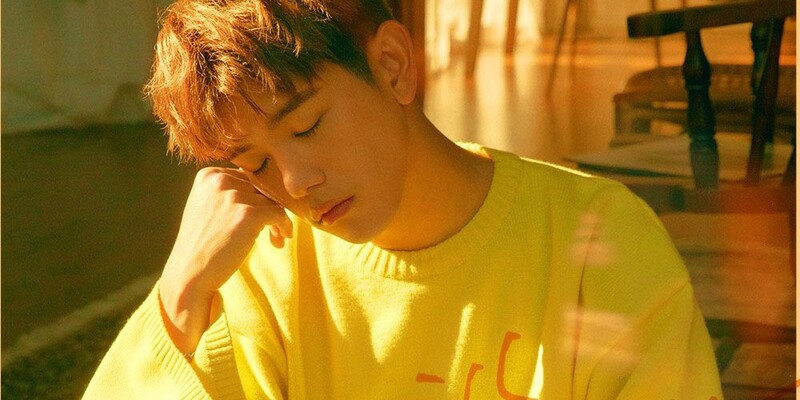 Eric Nam�has dropped his album cover for "Miss You". "Miss You" is a song fit for autumn about missing someone despite wanting to forget them. His aesthetics have been fall-heavy, and he continues on the trend through the newly released album cover as well. 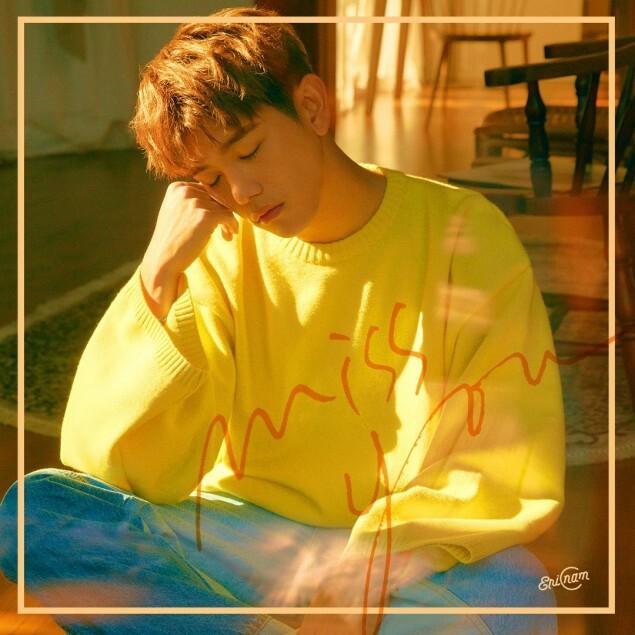 Eric Nam's "Miss You" drops on�October 30 at�6PM�KST.